Precision Cartridge Needles provide an unrivaled stable and consistent tattooing process. Each cartridge is manufactured from polycarbonate material, which is the sturdiest and most durable plastic available for a cartridge shell; this composition minimizes the risk of needles cutting the plastic during the tattoo process. Each cartridge is also specially designed for unparalleled needle and tip compatibility. 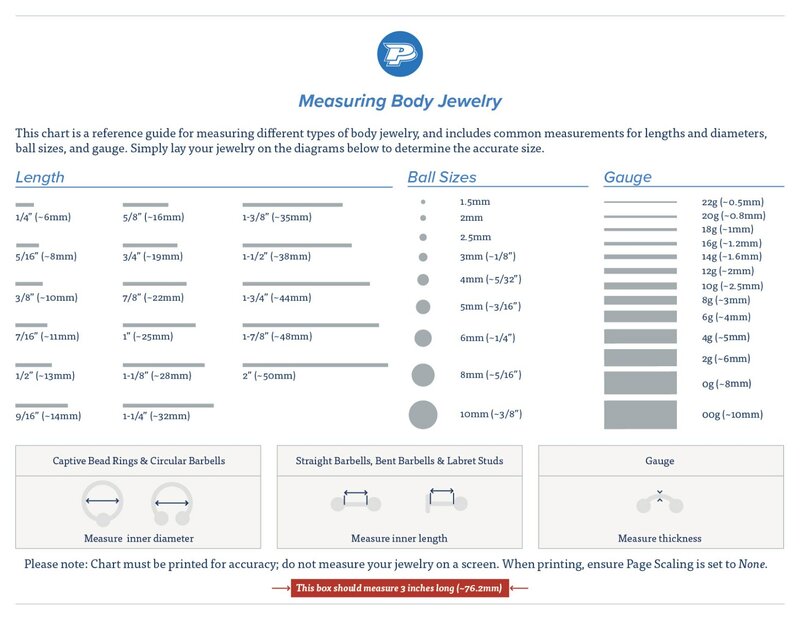 Other cartridges on the market typically offer one size tip, 0.35mm, that fits with 0.30mm and 0.25mm diameters. Precision cartridges, on the other hand, have a unique designed tip for each needle diameter. Another feature that makes these cartridges distinguishable from other cartridges on the market is their ability to have magnum needles sit on the tip without twisting. Additionally, the Precision round liner and shader cartridge needles are constructed with a precisely molded stabilizer to minimize shaking for an even tension. 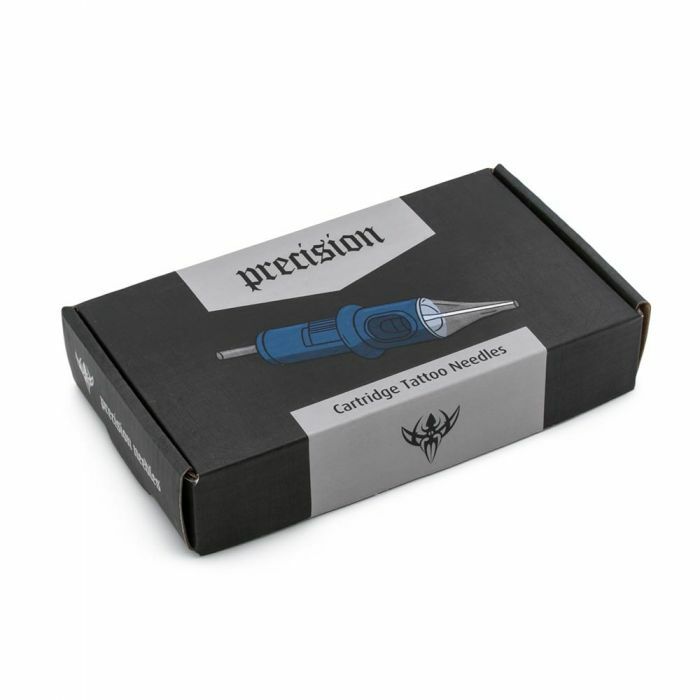 This listing is for one box of 20 cartridge needles by Precision. These cartridge needles come in Round Liner, Tight Round Liner, Round Shader, Magnum, and Curved Magnum configurations. Each cartridge has a color-coded backing to indicate what type it is; please see below for a color key.